BMMI Circle Adhesive for Mini and Max Circle Pad is a 30 days supply for Mini and Max Circle Pad. 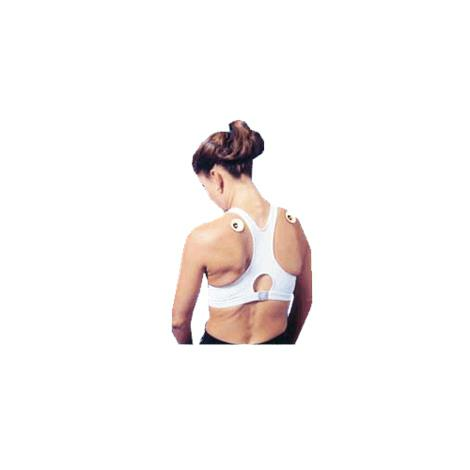 Its rectangular and flexible design makes it ideal for curved or particularly bony areas of the body. It can be applied to the body using any adhesive tape found at your local pharmacy. It can also be held in place by affixing a piece of VELCRO brand to the other side of the magnet and wrapping with an elastic bandage.